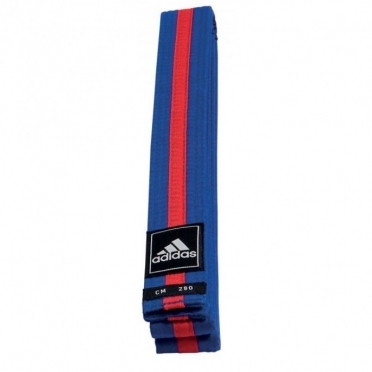 For over 80 years adidas has been paramount in the world of sports using innovation and technology to develop shoes, clothing and equipment that enable you to achieve your maximum potential. 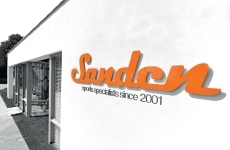 That is why for over two years now, we have been working closely with the world’s top boxers to design and manufacture an innovative range of boxing equipment. 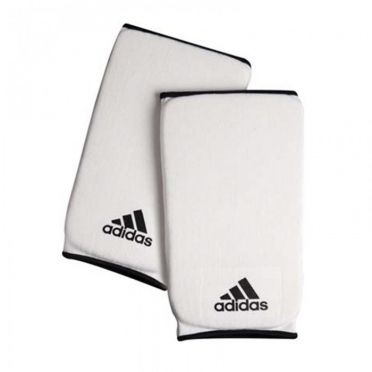 A direct result of adidas innovation, our new moulded gloves absorb shock better thanks to the addition of a gel. 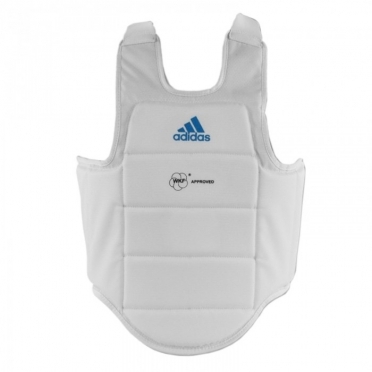 They also benefi t from improved ventilation due to ClimaCool® technology which is already widely used in adidas sports equipment. 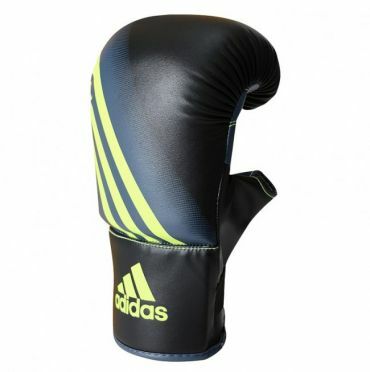 Today you will discover a whole new line of products designed for different forms of boxing. By limiting the risks of injury and guaranteeing a greater comfort to boxers, our goal is to give more people access to this noble sport, particlarly children who should be introduced to boxing in the optimum safety conditions. 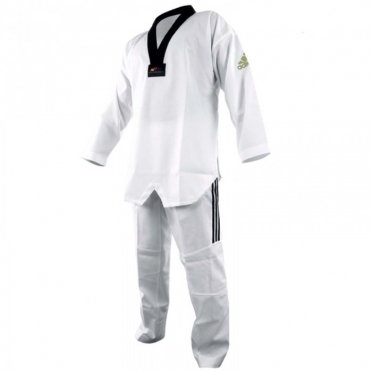 These karate gloves are perfect for training, beceause this goves give the maximum protection. 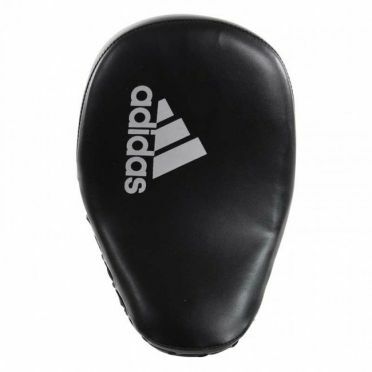 These gloves are also perfect for karate competitions. Made of 3G met I-Protech+ technology and a integrated gel padding, through this gel padding are these gloves very durable and sturdy. 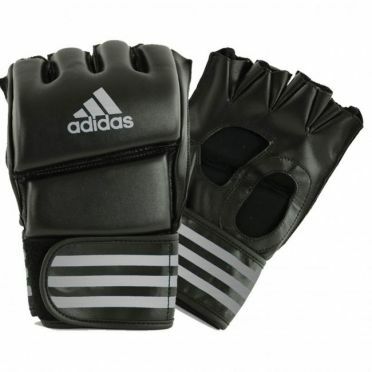 The gloves have from adidas have the latest ergonomic fit and are WKF approved (2012). 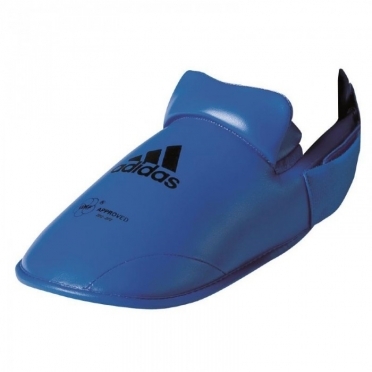 The Adidas PU foot protector is lined with high-quality molded polyurethane foam. The foot protector keeps your instep, ankles and toes perfectly protected. Equipped with toe elastic with neoprene coating. 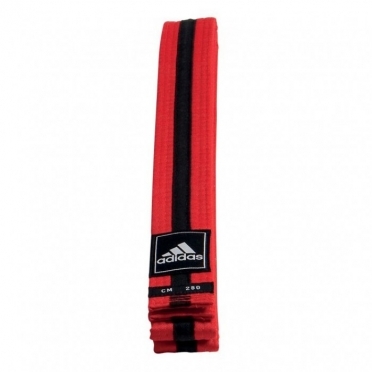 The foot guard is equipped with a 4 centimeter wide elastic Velcro closure and is WKF approved. 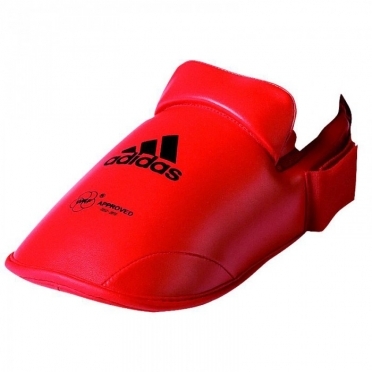 The Adidas WFK foot protector is suitable for all karatekas. 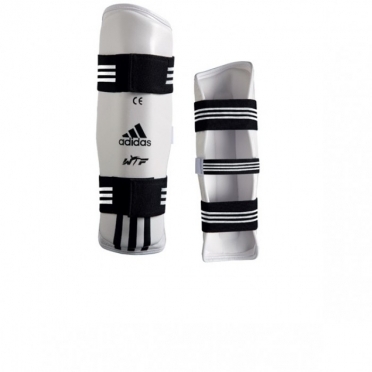 This Adidas Thaipad curved small is specially designed for pros. 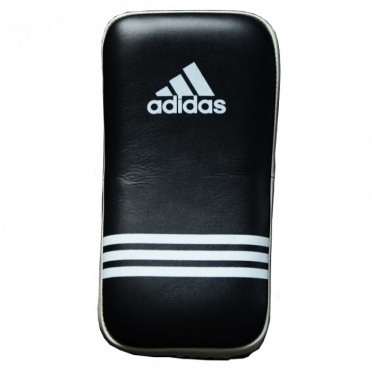 The armpadsupport is made of genuine leather of the highest quality, very sturdy and durable. 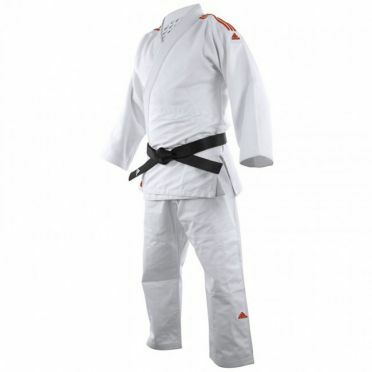 Firm adjustable straps are attached at the rear for a good grip. 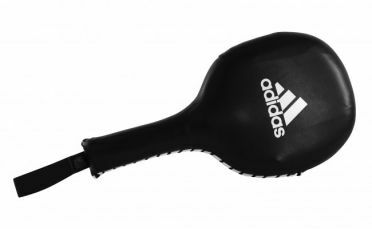 The pad is ideal to practice your punches and kicks, both the front and the side of your training partner. 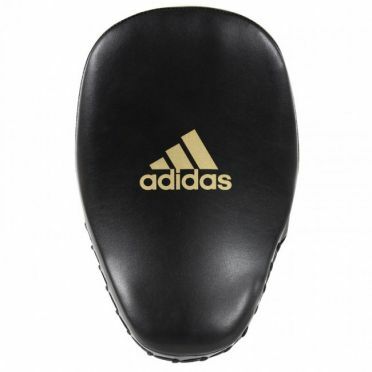 The Adidas Speed 100 Bag Glove black/yellow is designed for the martial artist who loves the quick work. 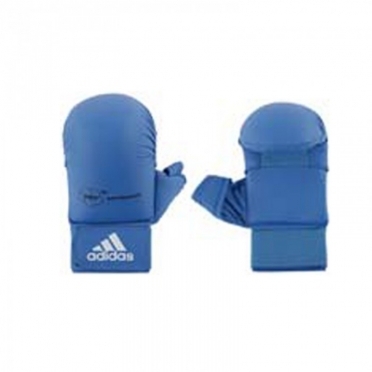 The Speed Bag Gloves have a perfect padding that protects the hands to the extreme. 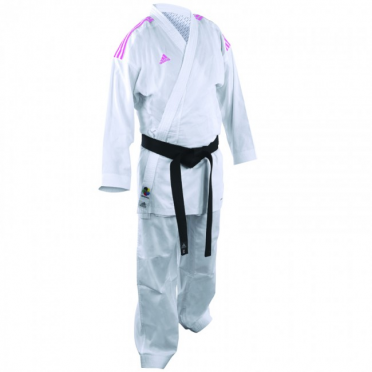 The Velcro closure with elastic section provides the necessary support and comfort. The PU material is of high quality and has a beautiful eye-catching design. The vents in the palm provide extra ventilation. 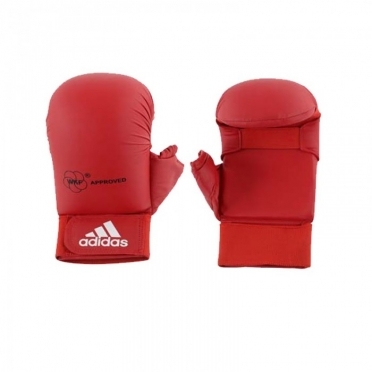 These bag boxing gloves are suitable for all levels. 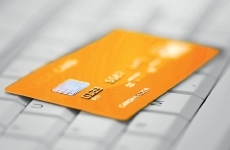 For beginners, but certainly for the professional.